Organization in college is key. 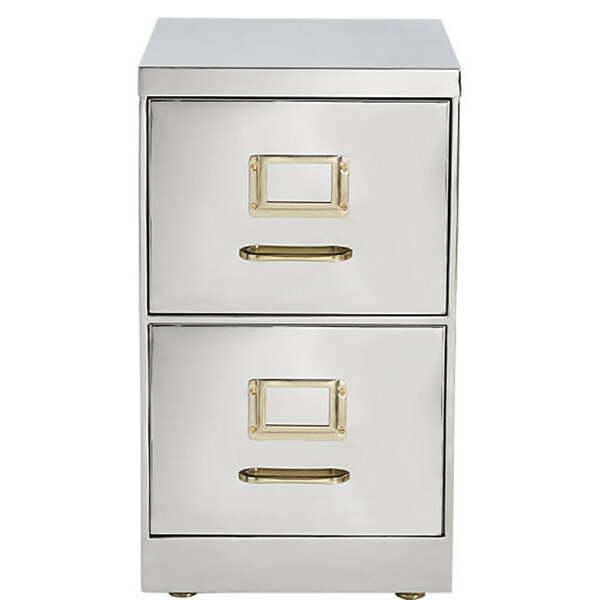 You'll be thankful to have this glam filing cabinet to keep all those assignments in order. 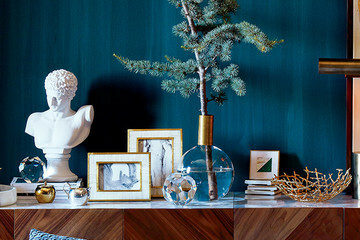 CB2 Small Stainless Steel File Cabinet, $499, CB2.